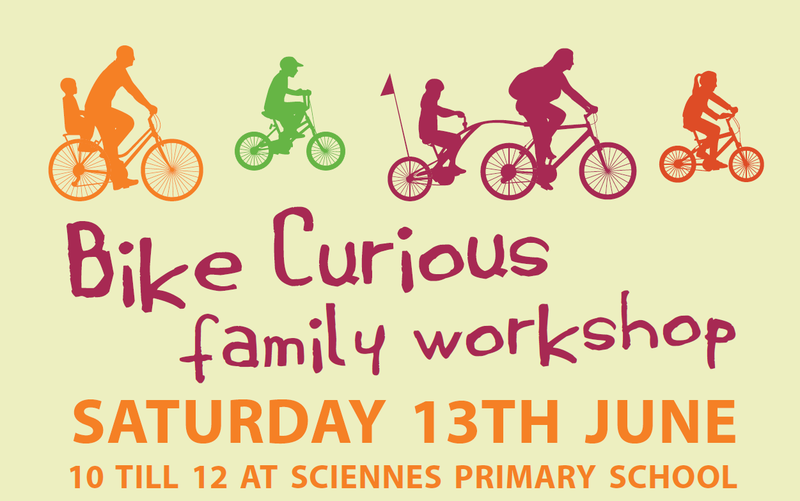 Women on Wheels are holding their second Bike Curious Family Workshop in Edinburgh on Saturday 13 June 2015. 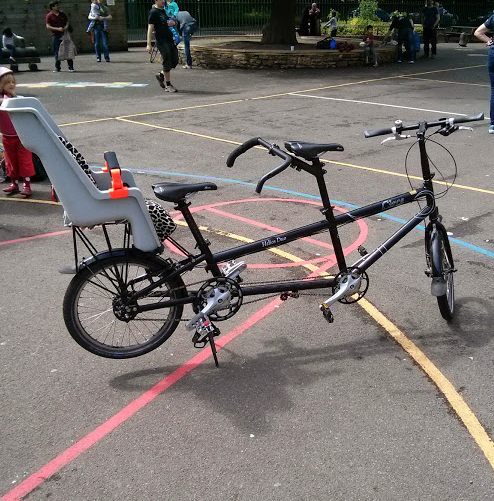 Come along to see a bike with a shark’s mouth! 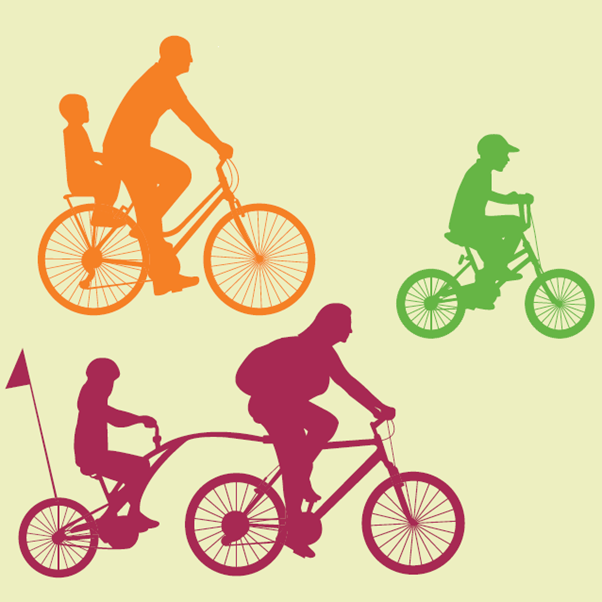 Got a family, and interesting in using a bike a bit more often? 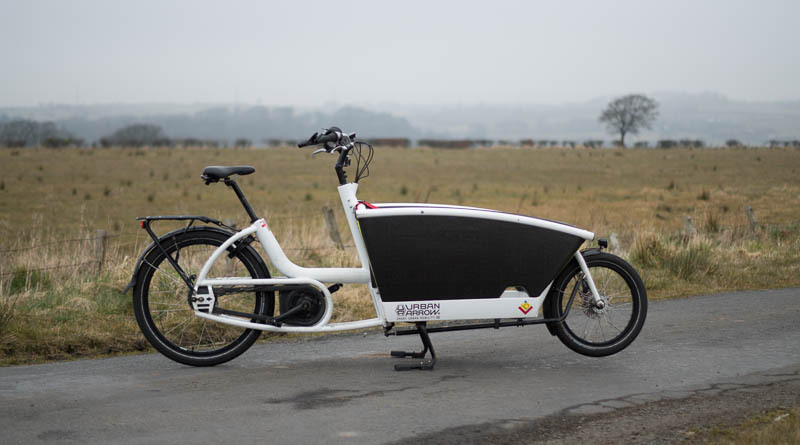 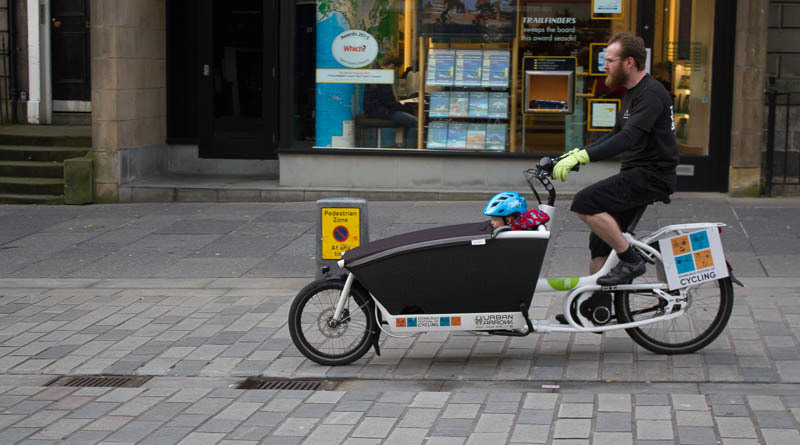 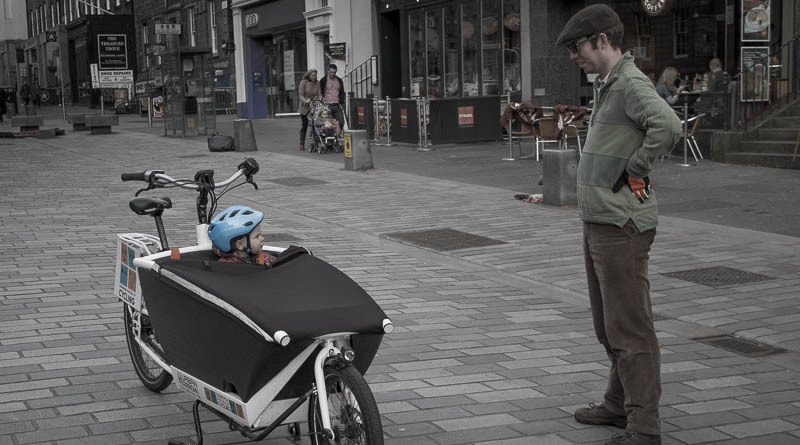 The bike-curious workshop in Edinburgh this Saturday has you covered!